Do Qantas redemptions allow free stopovers? We get asked this question quite a lot and the answer is ‘no’ – but you can get a layover (a break in your itinerary in a city of up to 24 hours between flights) to add in an extra (quick) city break, and with fewer points than if you’d stopped for longer. In this guide, we explain the important difference between a transit and a stopover and the effect they have on award pricing. We also give three examples of incorporating short or long stays in Singapore, Dubai, Hong Kong and Sydney on your next trip overseas. This guide deals only with one-way award redemptions. If you want to book a more extensive round-the-world trip with your Qantas points, we have our separate Qantas Round The World Class Award Guide here. Most frequent flyer programs, including Qantas, allow free transits. 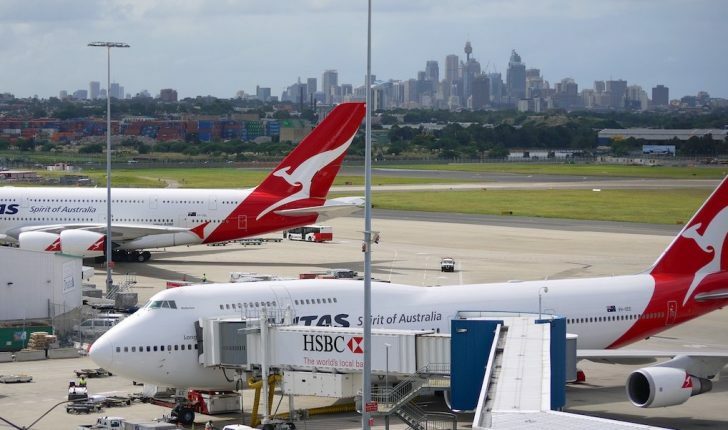 Some frequent flyer programs allow free stopovers; however Qantas does not. 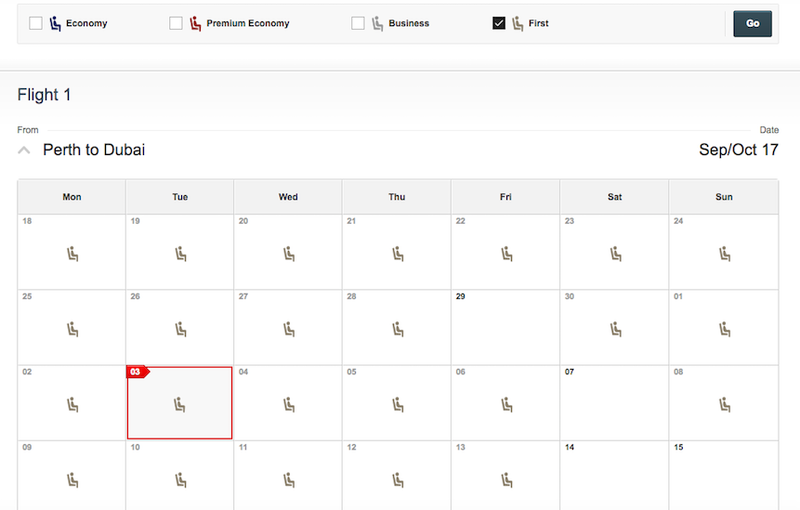 However, you can use the Qantas multi-city search tool to customise your transit and make it up to (almost) a full day. Say you want to use your Qantas points to fly First Class to London and you decide to fly Emirates via Dubai. You can get a free transit of up to 24 hours in Dubai for the regular 168,000 points, or you can spend a few days there by separating your trip into two awards, totalling 183,000 points. Having said that, if you wanted to spend a few days or a week in Dubai, then you may feel that the extra 15,000 points for the extended stopover is worth it. Step 6: Once you have the combination of flights you are happy with, click through at the bottom of the page to complete your booking. Easy, right? Say you are flying from Melbourne to the US and have family or friends in Sydney. Some travellers dislike transiting through Sydney because the domestic-to-international (and reverse) transfer process takes a bit of time and can be stressful, so streching your transit to nearly a full day can give you a cushion between flights and allow you to visit the city. The following itinerary flying Qantas to Sydney and American Airlines onwards to Los Angeles is priced the same as a direct Melbourne to Los Angeles flight on Qantas, but the latter is very hard to find award space on due to its popularity. It also you a night to play with in Sydney, plus lower taxes and fees as American Airlines does not add fuel surcharges to its award tickets and generally better award availability. 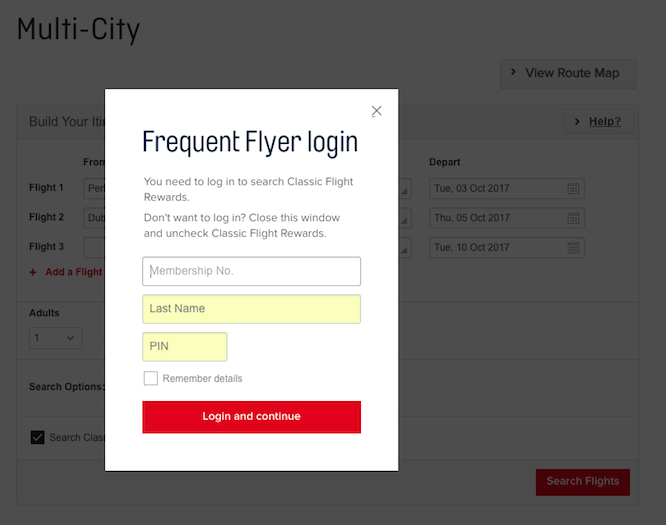 Cathay Pacific is the only carrier flying direct between Adelaide and Hong Kong, and as it is not a preferred partner of Qantas, it falls into the more expensive Partner Classic Flight Reward Table. If I arrive in Hong Kong at 1:45pm on Friday, I have until the same time the next day to enjoy a free transit. If you search for a one-way or return trip on the Qantas website, it will automatically give you options with the shortest connection times. 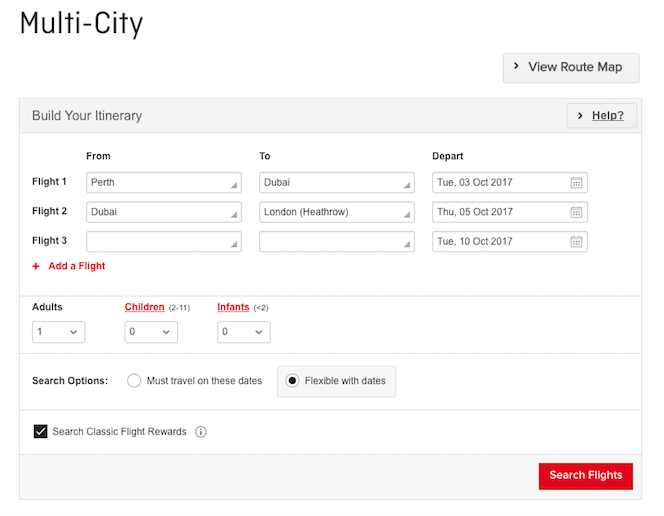 However, if you use the multi-city search tool, you can customise a free transit of up to 24 hours in an intermediate city, which can be a really nifty way to visit places like Dubai, Doha, Hong Kong, Kuala Lumpur, Tokyo, Sydney, Auckland, Nadi, Honolulu, Los Angeles, Chicago, Dallas/Fort Worth, Miami and a host of other cities that Qantas and its partners connect through. Finally, if you want a longer stopover (of more than 24 hours), you might as well make the most of it for at least a few days as Qantas prices the segments separately. 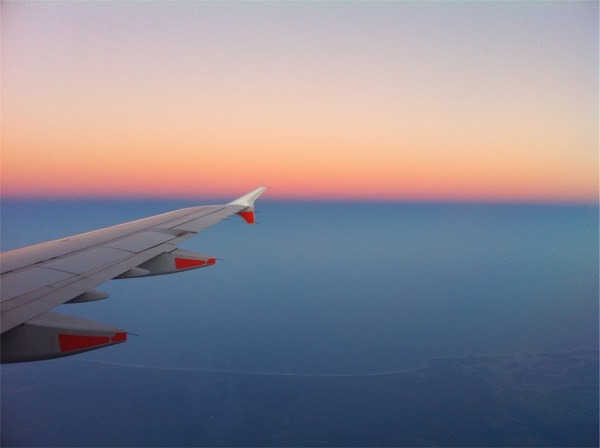 Great article and i’ve actually gone through this myself when booking a business reward flight home from Frankfort to Brisbane next year during the highly sort after June/July school holiday dates. When trying to secure two business reward tickets from Frankfort to Brisbane I used the multi-city tool to book flights from Frankfort>Dubai>Tokyo with Emirates Business Class with a 21hr10min ‘transit’ in Tokyo before flying Tokyo>Brisbane the following day with Qantas Business Class. This essentially gives my partner and I almost a full day in Tokyo to explore and break up the trip home without using any more points. Is this still correct? It seems when booking via the Multi city page free transits until midnight the same day are free, but within 24hours and a new day are charged as separate flights. I just did some research and still seems to hold true. Perhaps double-check your dates and/or try a different route? Thanks for this article. Very handy information. However, I have not had much luck with the multi-city tool as it keeps coming up with an error when I continue to the second stop. I am using i-devices and have tried using two different browsers. Have you experienced this? I often get errors when using the qantas website. So the purpose of the layover is to just a rest in a different city overnight, or to also benefit from cheaper rates on Transfer/Hotels offered? The purpose is up to you. Some people like to break up the trip, others enjoy the chance to see a new city. Because the general rule is that it takes your body one day to adjust to each two-hour difference in time zone, I find a 24-hour stopover in Asia or the Middle East on the way to Europe, for example, helps me speed up that process. Somebody moved Beijing to Taipei! !